Every September, tradition joins forces with ethnography, culture and entertainment. 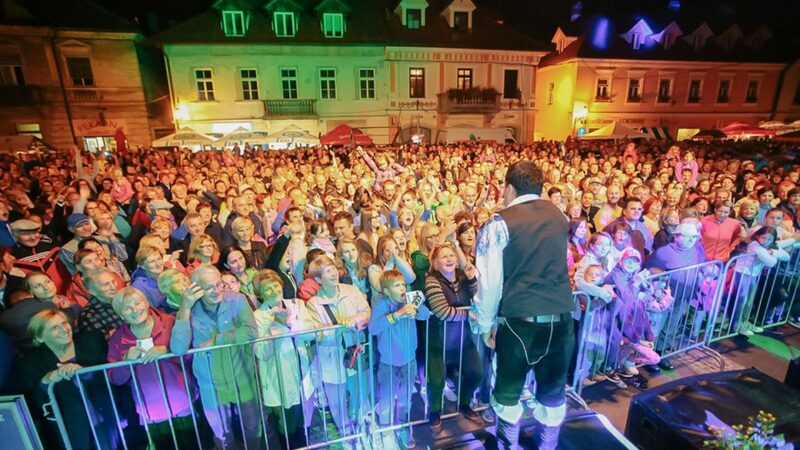 The central event brings together more than two thousand fans and connoisseurs of group-specific costumes, while the programe also includes an offer of traditional Kamnik dishes. The Days of National Costumes and Clothing Heritage are considered to be the biggest ethnological festival in Slovenia priding itself on a more than 40-year tradition, with the 47th event taking place this year. 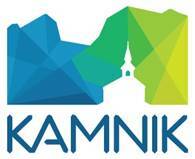 The beginnings of the event date back into 1966 when Kamnik citizens organized the Day of National Costumes. In the first year already, a great number of educational societies and individuals, both from Kamnik and its surroundings, attended the event. 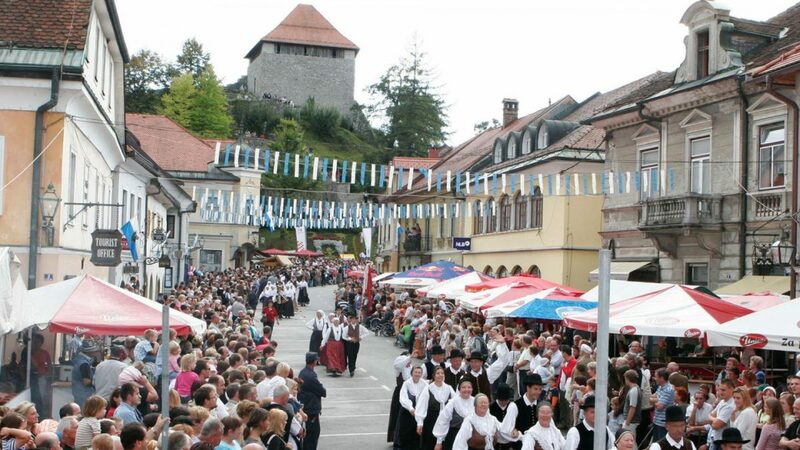 The event has changed names quite a few times, so in 1986 Kamnik hosted the 16th Days of National Costumes, Folklore and Crafts, which later changed to Days of National Costumes and Clothing Heritage – a name that has been preserved until today, when the event had become widely renowned through its numerous content changes. Looking for detailed festival information about events and other activities?